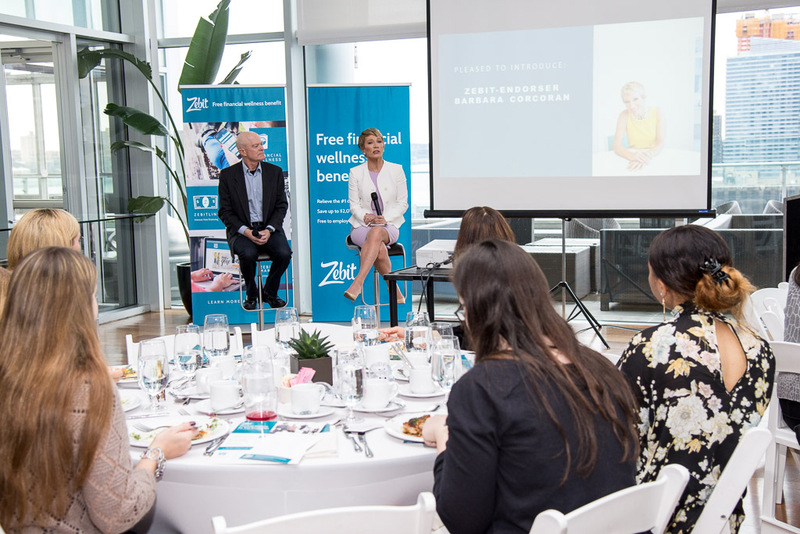 On March 15, Zebit teamed up with Shark Tank star Barbara Corcoran to discuss financial stress in the workplace. Here's a quick recap of the day. It started out early in the day with TV and Radio interviews with many TV stations throughout the country. Then she moved on to do a series of radio interviews, including Bloomberg Radio, KOGO in our hometown of San Diego and more. 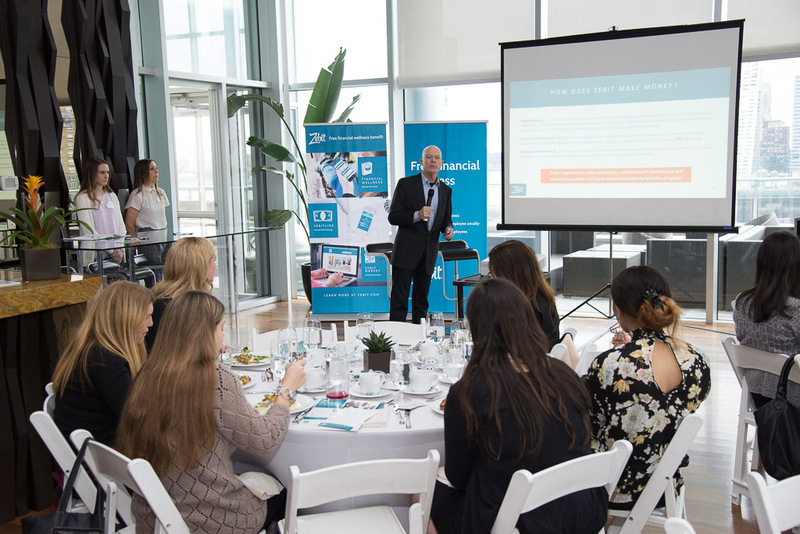 Next up, we headed to a luncheon where we invited members of the media to learn about Zebit. Barbara then came out to share her financial wisdom with the crowd. The event wouldn't be complete without a Zebit team photo. 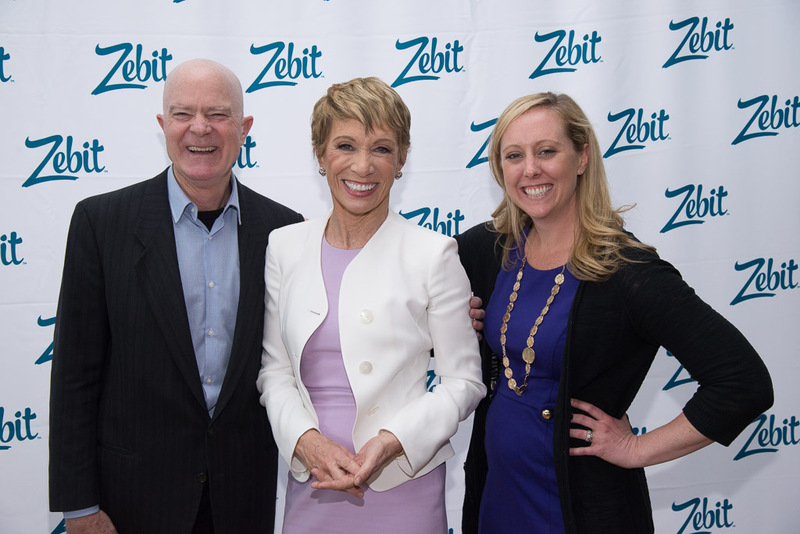 L to R: Michael Thiemann, Zebit CEO, Barbara Corcoran, Maureen Beckman, Manager, Business Development & Marketing at Zebit. Next, Barbara went to a sit down interview with Rebecca Jarvis with ABC to discuss financial stress. 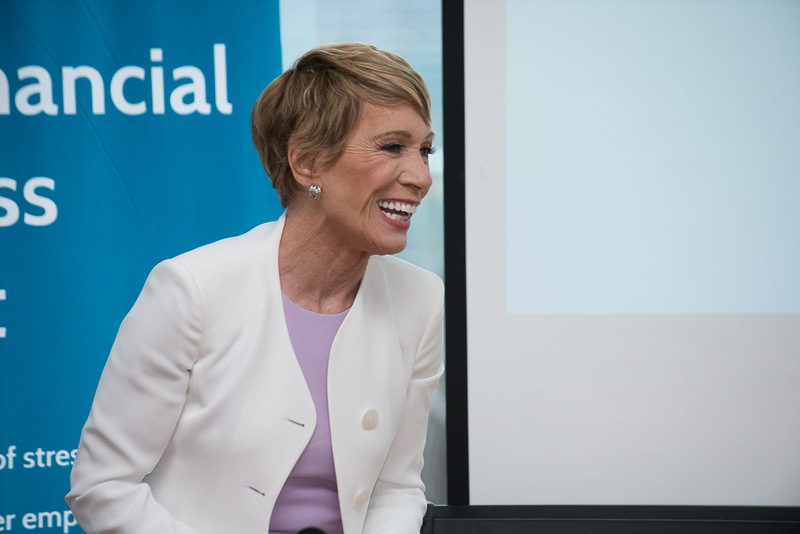 Barbara Corcoran on Real Biz today! What would you ask this fabulous Shark Tank real estate mogul? What did the media think of the day? Read for yourself at the articles below! "Don't spend the money. Lock it up. Pretend you're poor." 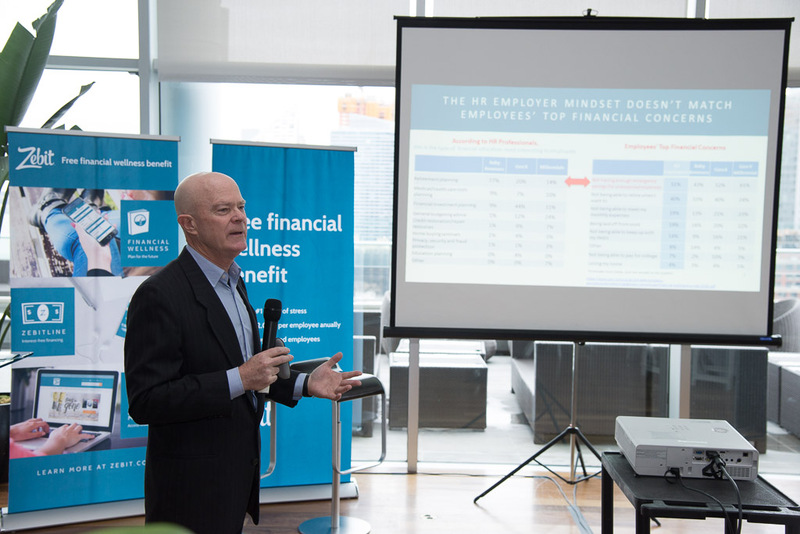 "The hardest part is to back up and assess what’s off track."